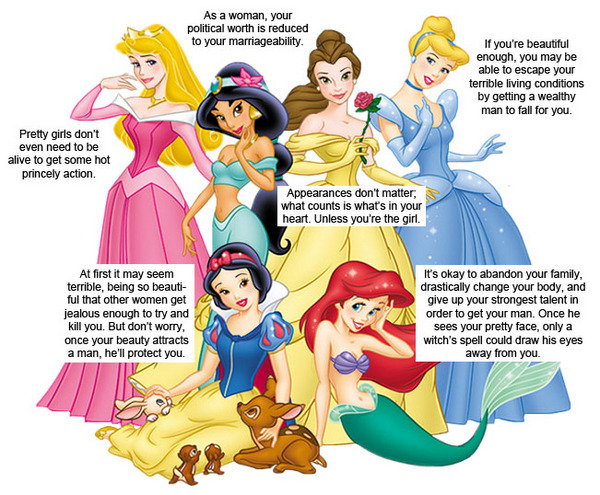 The Problem With Disney and its Princesses. Disney is undoubtedly one of the biggest companies in the world, period. 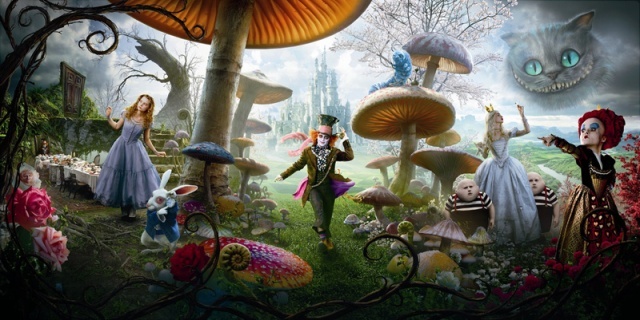 It is a huge mass media corporation and runs its own movie business, television channel, huge advertising and publicity department, theme parks and as if that isn’t enough Disney also own Pixar and now Marvel. They are a huge powerhouse of a company and with the majority of their products aimed at children it is no surprise that children of today are influenced by Disney; in particular the Disney princesses that little girls know and love are what girls aspire to be these days and because of this, a lot of criticism has been levelled at Disney and their representation of women in their children’s films, so what is all the fuss about? Let’s start with Snow White and the first ever full length animated feature film and one of Disney’s most successful films still today. The problem with Snow White is simple, she is a stereotypical woman waiting for a man to come and save her (this will become a familiar theme as I talk about more of Disney’s princesses); when she finds a little house in the woods that is empty what is her first instinct? To clean it. Snow White is a pretty woman relegated to the role of home maker who must carry out all housework for the seven dwarves in return for them letting her live there. And when she is rescued by the prince at the end of the film she instantly falls in love and rides off with him into the sunset, no doubt to clean and cook for him in future. Ariel in The Little Mermaid is a bit rebellious of her father to begin with and her red hair symbolises that, maybe she is a good role model for young girls, sticking up for herself, showing how strong willed she is. But why does she want to rebel? To go on land and marry a handsome prince because that is the focus of all her life ambitions, oh Disney you surprised me there. 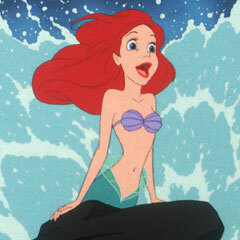 Ariel, despite being a teenager, goes through pretty much the whole of the film half naked and must give up something she treasures (her voice) in order to find true love and of course, without her voice she must use her body and her womanly figure to win the man over. Disney promoting a strong campaign of ‘women should be seen and not heard’ right there. And when she finally gets her prince and he voice back, Ariel stays on land and leaves her family and friends of the sea behind because she has found romance. That’s pretty bad, isn’t it? 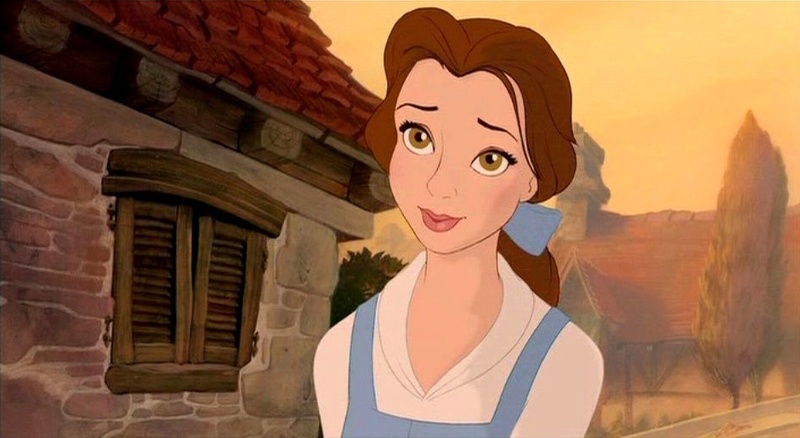 Disney tried to buck the trend of negative female role models, after so much criticism of The Little Mermaid, with Belle in Beauty and the Beast and said that Belle would be a more active woman and even a feminist. What actually changed? She enjoyed reading, that was all. The moral of the story is that you shouldn’t judge someone’s personality because of their appearance; Beast is a beast of a man but inside he is soft natured. Yet Belle just happens to be the most beautiful girl in town so it is her that must get the chance with the prince and must change him. It has been claimed (almost out of hope than anything else) that Beauty and the Beast promotes a message of ‘if you get beaten by your man, it is your fault for not changing him’, although I feel that this may be stretching it a little bit. These are only a few examples of why the Disney princesses are seen as bad role models and I am not, for one second, saying that I agree with all of the points raised above but it does consider thinking about. Pretty much all of Disney’s heroines are in search of true romance and only that will make them happy and this idea that you NEED to have a man and a happy marriage to feel fulfilled is absolute rubbish of the highest calibre. I am not saying that these are bad films because I think that some of Disney’s Princess based films are very good, Beauty and the Beast in my opinion is almost as close to perfect as a film can get, but these princesses are not exactly the sort of role models that we need.